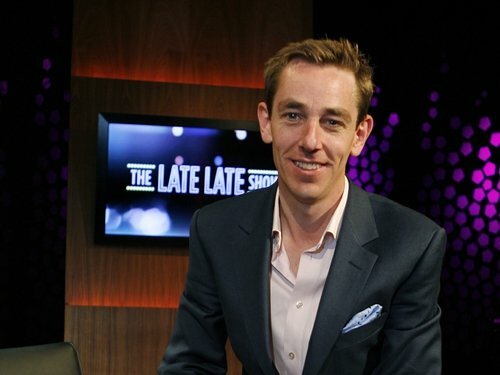 One of the most popular stars in 'EastEnders' history will be among the guests on 'The Late Late Show' on RTÉ One tonight. Actress and novelist Martine McCutcheon, who played Tiffany in 'EastEnders', will be discussing her new novel, 'The Mistress'. Also joining host Ryan Tubridy tonight will be garden designer and TV presenter Diarmuid Gavin, who will discuss his stint on the BBC One series 'Famous, Rich and Jobless'. Actors Mick Lally and George McMahon will be talking about their new play, 'God's Official'. Among the musical guests will be Scouting for Girls and the Celtic Tenors, who will be performing with the Munster Supporters' Choir.